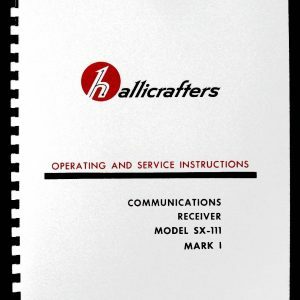 For sale is reprint of Hallicrafters Communications Receiver Model S-40 Operating Instructions. 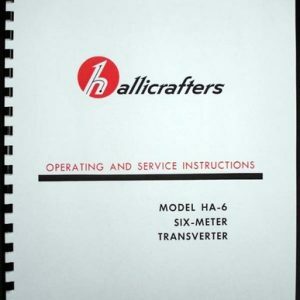 Manual is 8 pages long and does not include schematic. Manual consists of sections, Installation, operation, Band Spread Tuning, Owner’s Maintenance. 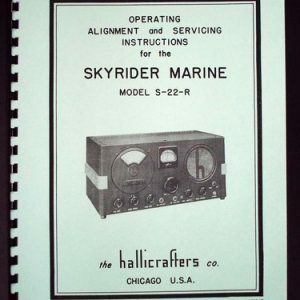 Also includes hookup instructions for SM-40 Tuning Meter unit. Must for every owner of this great receiver. 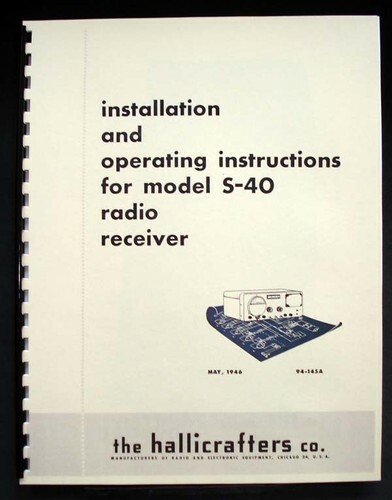 Technical Manual for this receiver with Schematic and part list is available in my ebay store.